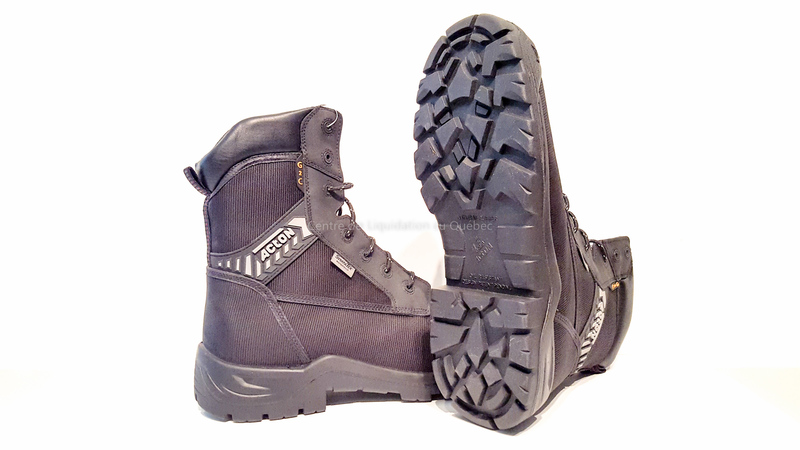 Bottes de sécurité ACTON A9061 G2C pour homme. 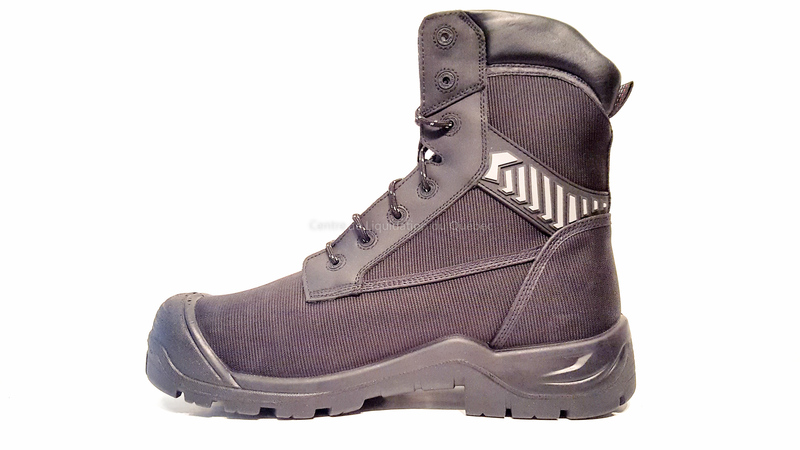 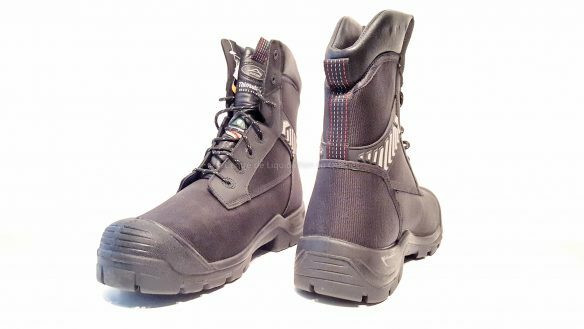 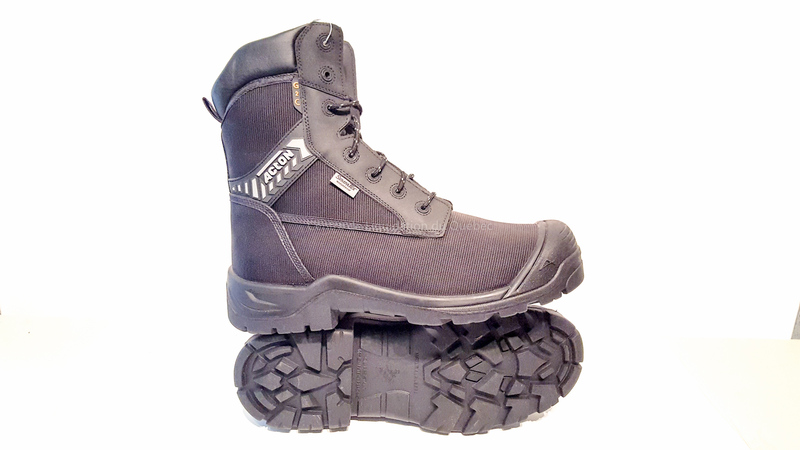 ACTON A9061 G2C footwear is made of tough components like premium quality leathers, high technology comfort systems and durable, long lasting outsoles. 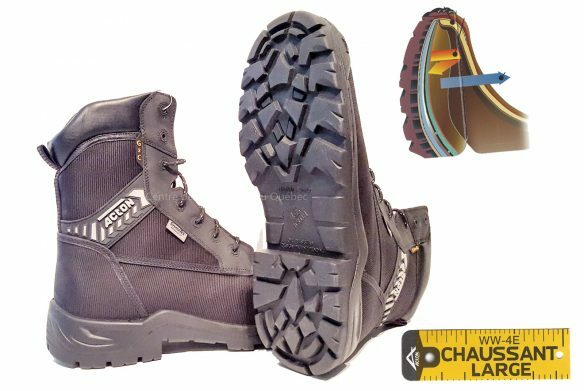 And that maskes for one tough piece of equipment.